The Library is open from 10am – 4pm weekdays and 11am – 4pm at weekends and Bank Holidays. 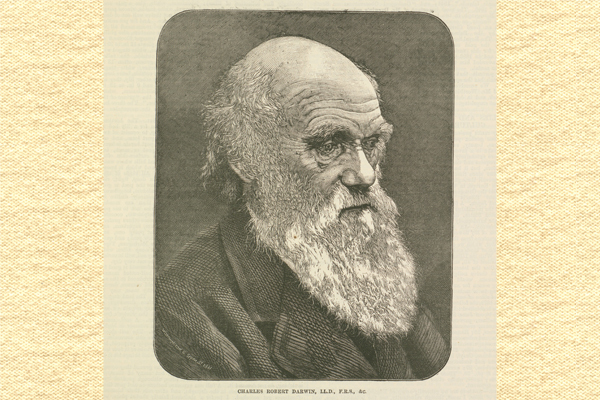 There will be a display about Charles Darwin from 9th – 17th February including, on 12th February, the herbarium specimen that Darwin collected on his historic voyage with The Beagle in the early 1830s. Included in normal Garden entry (book your garden visitors tickets in advance, for a 10% discount). Time: The Library is open from 10am – 4pm weekdays and 11am – 4pm at weekends and Bank Holidays.